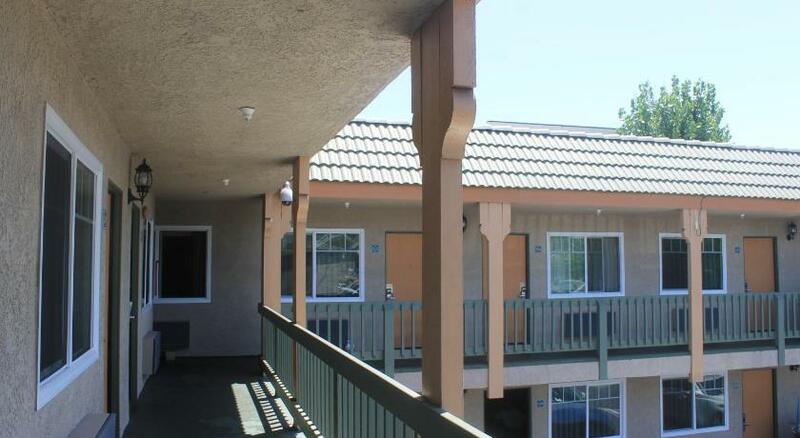 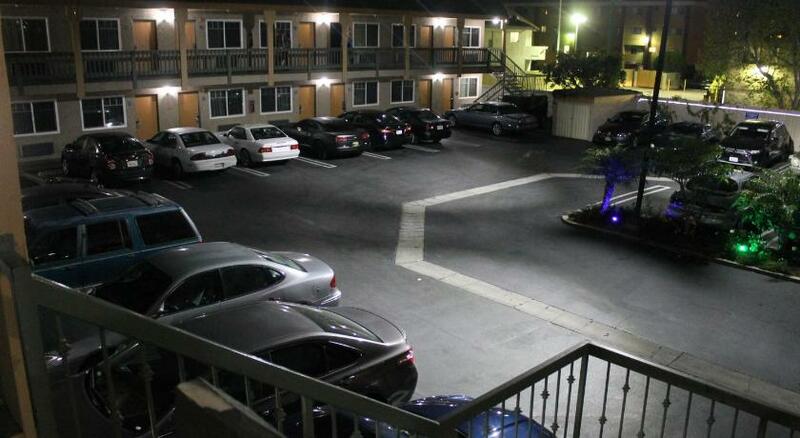 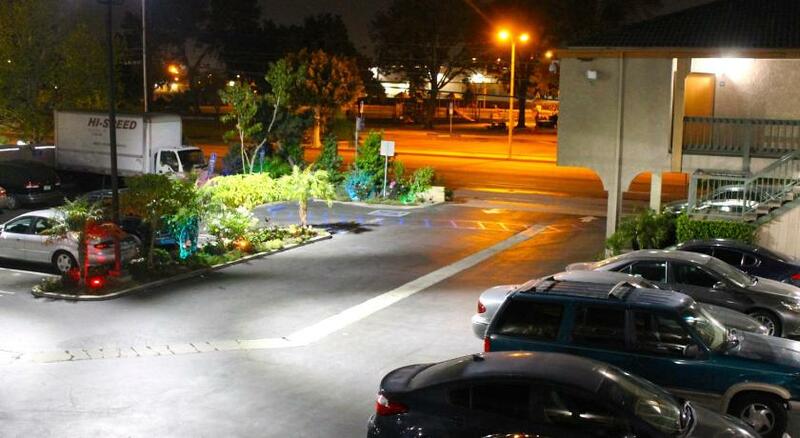 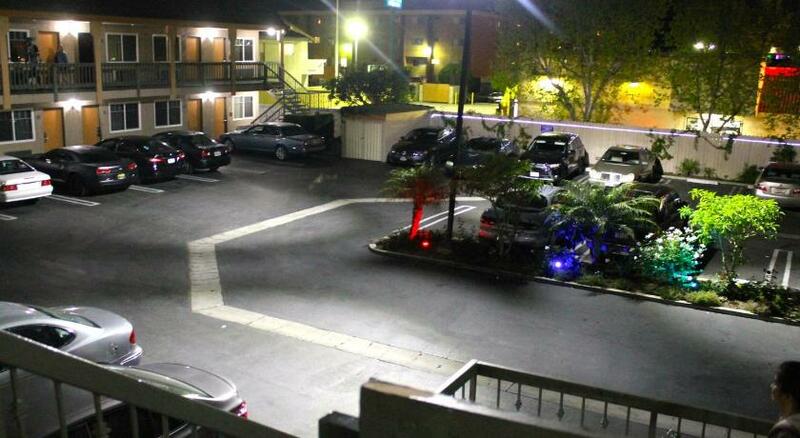 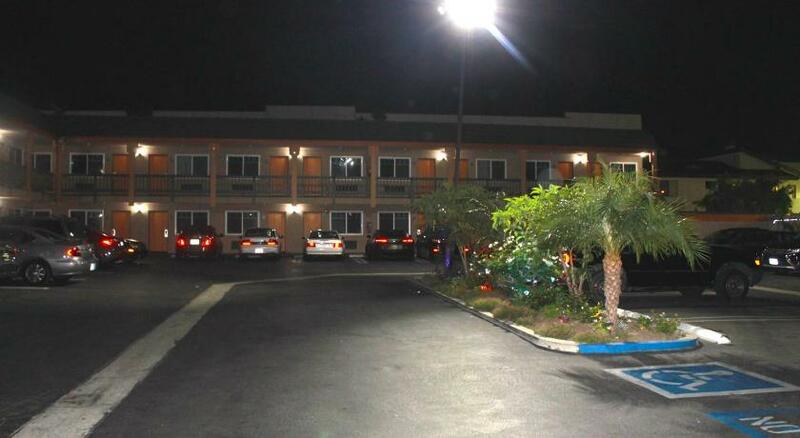 Conveniently located 6 miles away from Los Angeles International Airport, this Hawthorne motel offers simply furnished rooms with free Wi-Fi. 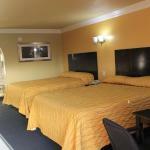 It provides guests with a 24-hour reception and features free parking.A TV and a work desk are included in all of the air-conditioned rooms at El Rancho Inn. 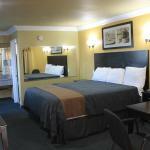 All guest rooms include a microwave, a refrigerator and a hairdryer.Shopping and dining opportunities at South Bay Galleria Mall are just 4 miles away from Inn El Rancho. 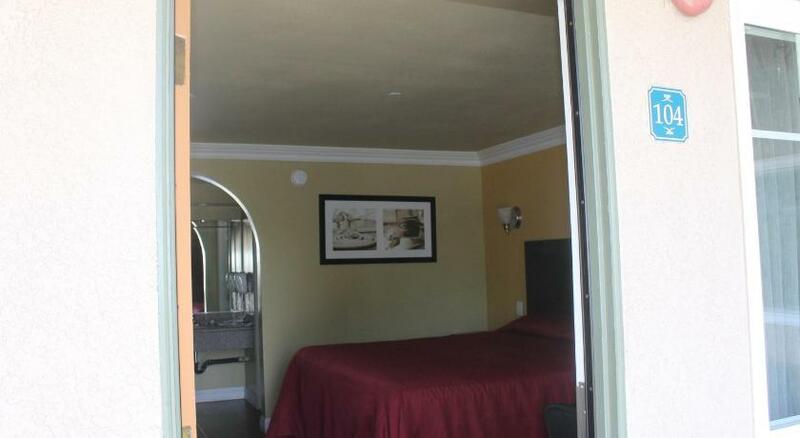 Manhattan Beach is 15 minutes' drive away.